aw i love how the concept is pulled through the whole design… really nice touch. wow, not only is Zooey Deschanel beautiful but she had excellent taste as well. 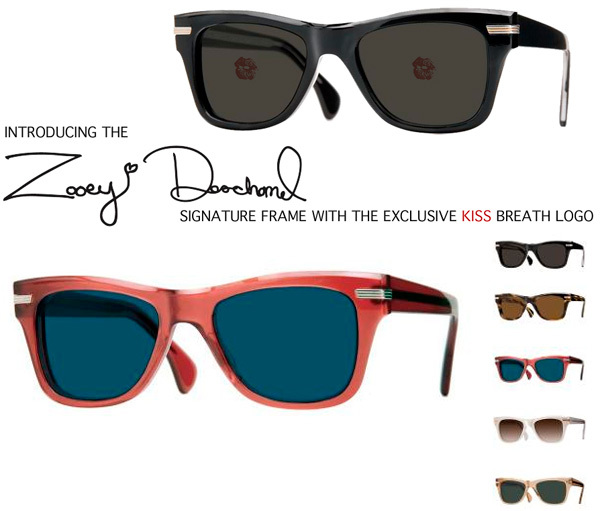 love zooey, but these are a little too similar to wayfarers to catch my attention.